This Web Store is to support EB Awareness. 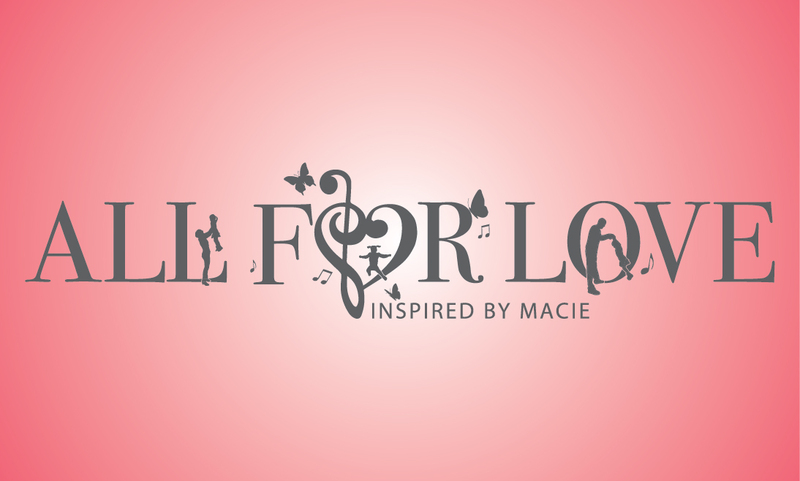 The All For Love Event in memory of Macie Kate Majeres is Saturday, Feb. 10 at the Le Mars Golf Course. The Web Store will close on Sunday, February 11th at 3 pm. Choose LOCAL PICKUP and we will notify you when your items are ready to pick up at Get Branded 360. You may also choose to have the items shipped to you. THE PROCEEDS OF THIS STORE GO TO SUPPORT EB AWARENESS.